The Underhill vineyard was planted to the west of Yarra Yering in 1973 on land with the same elevation, but a slight increase in the clay content of the soil. Dr Carrodus purchased the vineyard from his neighbours I. & M. Vlasic-Sostaric in 1987, as he had removed shiraz in 1984 so he could plant more pinot noir; he then realised shiraz was in short supply! The Underhill vineyard was previously known as 'Prigorje' and its wine labelled simply, ‘Red Burgundy’. 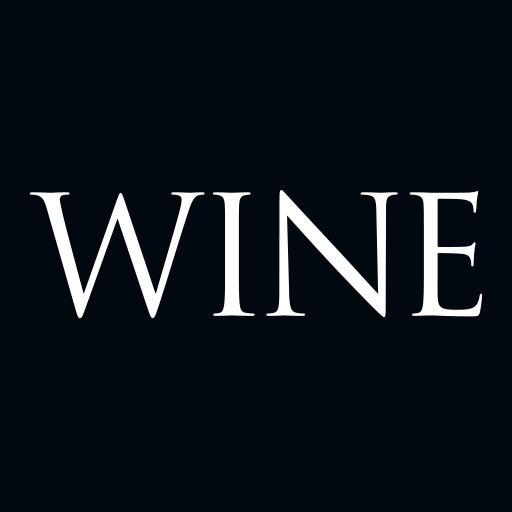 The vineyard was full of blackberries, so a significant amount of effort was required to revive the block, meaning a 1988 vintage wasn't produced. The 1989 vintage was the first Yarra Yering Underhill produced. Dr Carrodus labelled it only by its vineyard name, as is tradition in France. The name 'Underhill' is a nod to the vineyard’s history. Ivan Vlasic had called it Prigorje after his home region, a geographical subdivision of Croatia, which literally means 'foothills'. 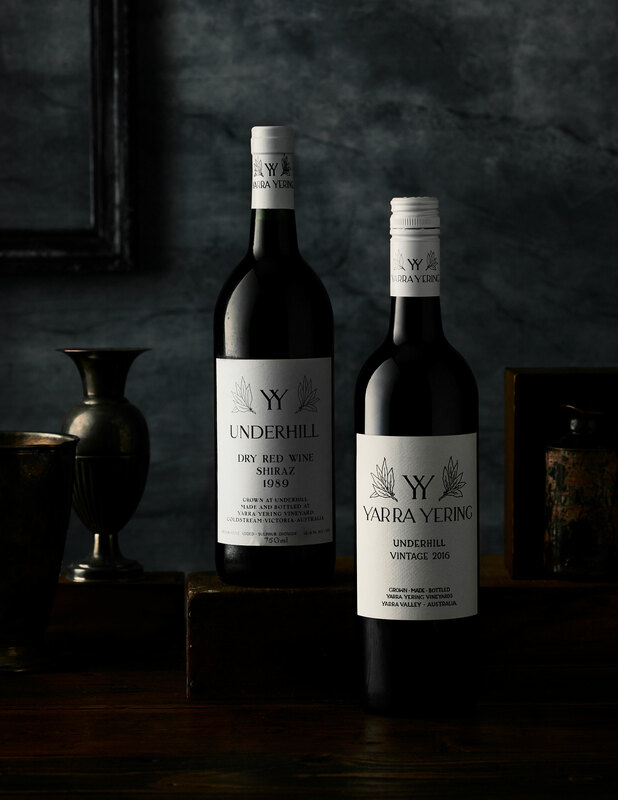 As Yarra Yering sits at the base of the Warramate Hills, Underhill became the vineyard’s new name. 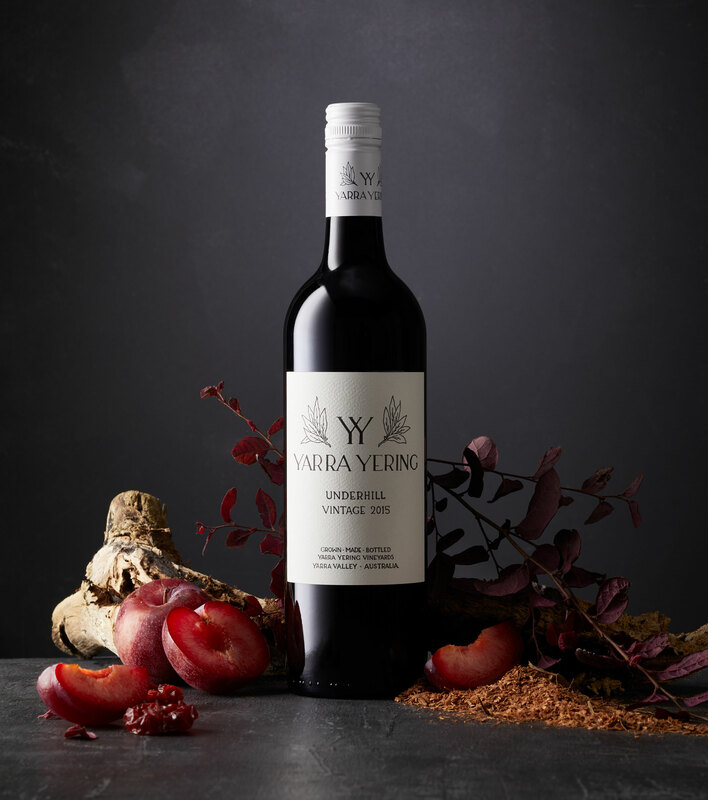 The 2019 harvest marks 30 vintages of Yarra Yering Underhill Shiraz. To celebrate, the winery purchased a new 3500L oak foudre for the fermentation and maturation of this significant wine.